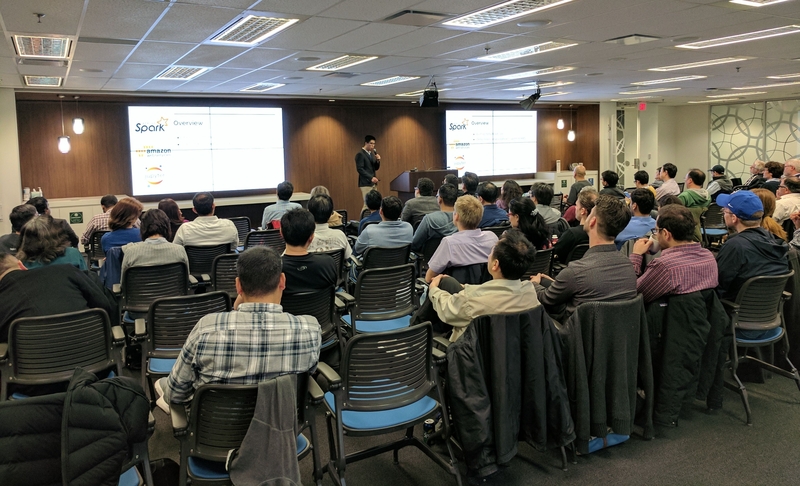 I had the pleasure of presenting the state-of-the-art NLP model, Google BERT, at the Toronto Deep Learning Series (TDLS) meetup. This video has 4000 views as of Jan 27, 2019, and is the top viewed lecture of TDLS 2018. In 2014, I entered the University of Toronto as an undergrad with a burning passion for physics. In 2018, I left the academic world to start a career in industry machine learning. 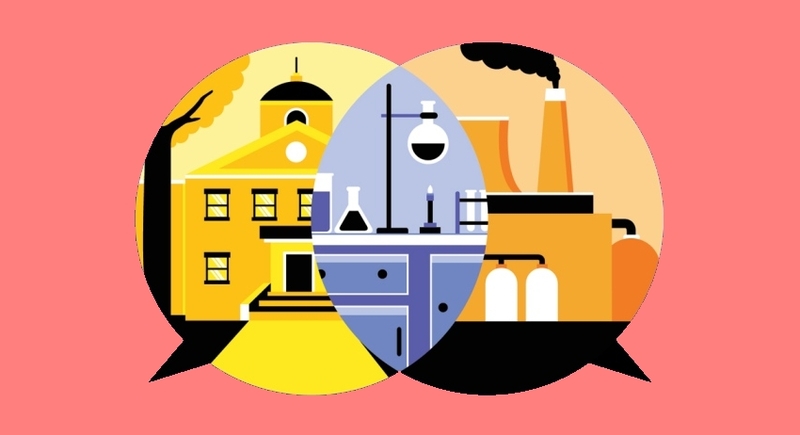 This is how I transitioned from academia to industry. 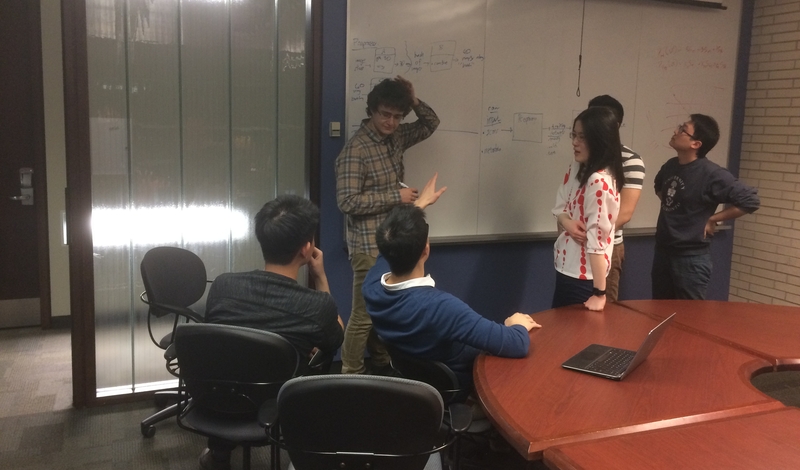 What is UofT like? Is it hard? Is it as depressing as people say it is? And what is POSt? As a recent Bachelor of Science graduate, I answer these and more in this guide for new students. I have made a list of useful data science resources and recommended study routes. This will be updated from time to time. I had the pleasure of presenting how to set up Spark with Jupyter on AWS at Toronto Apache Spark #19.